Dental sealants help to protect teeth from decay and cavity. They exist in liquid form but harden when applied to the tooth surface. After application, they form a fine, thin coating on the tooth surface. Dental sealants can last up to five years to even ten years. Your dentist will assess the condition of teeth and decide if your teeth require the application of dental sealants. The dental sealants are plastic coatings on the surface of teeth which protect the pits and fissures of the teeth from the accumulation of food debris or bacteria. Previously the use of dental sealant was limited to children only. Nowadays, even adults are prone to tooth decay and thus even they are recommended dental sealants by dentists. 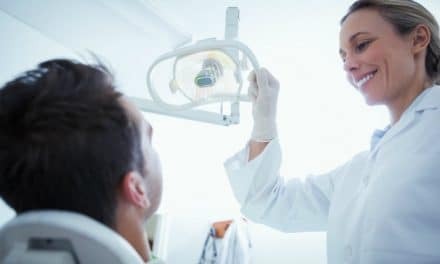 Let us know about the longevity of dental sealants and how can we care about them, such as brushing our teeth, cutting down on sugar consumption, etc., so that they last longer. How long will dental sealant last? Dental sealants can last as long as ten years. But this is the best case scenario. Let us know how we may end up losing the dental sealant coating. If your sealant stays for around five years, then it is good news. You can say that the sealant did a good job. But due to circumstances, you might see the loss of dental sealants even before five year period mark. Still, it is not considered as a failure. As long as your sealant stays and protects your teeth, the time frame is a success. According to several studies, the sealant loss rate is about 5-10% per year and retention is about 72% in the first year. The retention declines at the rate of 10% every year. According to another study, 22% of the teeth retain the sealant completely, and 35% of the sealant partially. When a portion of sealant wears away, it doesn’t mean that all the protection to the tooth is gone. Bits and pieces of sealants are left behind in the pits and fissures of the tooth, and not all the sealant is washed off. So, it still protects the tooth from the action of bacteria and accumulation of food debris in the grooves of teeth. If you take care of your dental health only then, sealants will work and give your teeth optimum protection. Every time you visit your dentist, he will check the status of the sealant and if any tooth requires repair of sealant. Also, if you notice that your sealant has come off, then you should inform your dentist about the same. 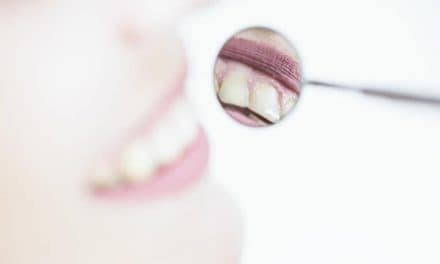 According to various studies, any tooth which doesn’t have sealant protection is at higher risk of decay than a tooth in which a portion of sealant has worn off. After placement of sealant, it is necessary that you get the sealants checked periodically. Also, let your dentist repair sealant in areas from where it has chipped off. During the sealant application, the tooth needs to be completely dry. 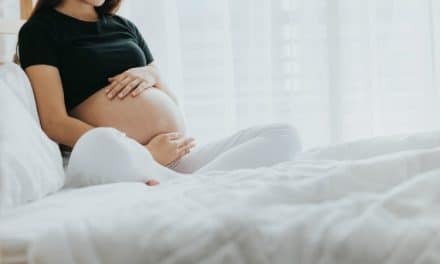 In case the child is not cooperative, then it can jeopardize the procedure. In such cases, the sealant comes off earlier than expected. When the dentist tries to place sealant in the teeth of a very young child, the child will not be very cooperative. Otherwise, it will be difficult for the dentist to apply the sealant. In such cases, the application success rate is low. Also, if you wait for too long, then there is a risk of decay by the time you finally visit the dentist. How to care for dental sealants? Brush your teeth twice daily. Use a medium to a soft-bristled toothbrush and fluoride-based toothpaste. In the case of your child, proper brushing will be enough. In your case, you should floss daily once a day along with brushing. You can use an oral irrigator for your child or yourself instead of the traditional dental floss. Brushing helps to remove food debris stuck on the teeth surface and prevent bacterial from producing acid. Acids can destroy dental sealants and enamel both if you don’t take good care of oral hygiene. Use an antibacterial mouth-rinse daily. Mouth rinse helps to reduce bacteria count which damages tooth enamel or dental sealants by converting food particle into acids. Don’t give your child all the chocolate that he demands. Try to limit his sugar intake and also help him grow a habit of eating healthy food. If you are a sugar addict then even you should instill some changes in your food habits. 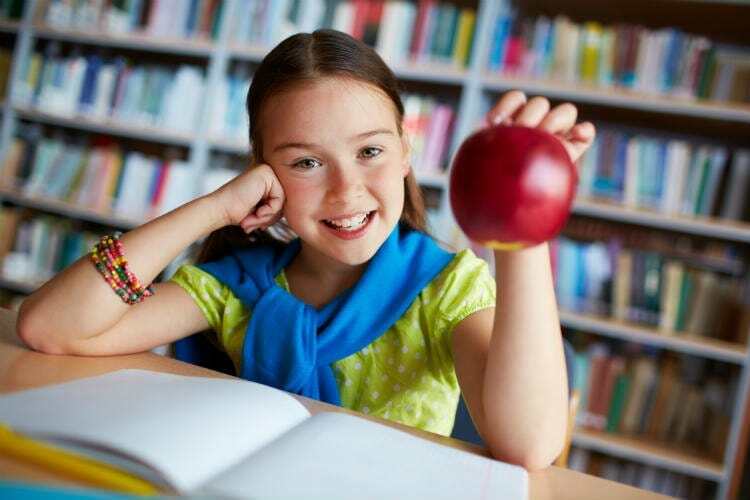 Include healthy food in your and your child’s diet and eliminate the carbs and junk food as much as possible. If you have a habit of eating ice or your nails, then you need to stop even if you don’t have any dental sealants. Enamel is the hardest substance in the body and sealant is weaker than enamel. Bad habits which harm the enamel will damage dental sealant also. In short, dental sealants can last for a maximum of ten years. Sometimes it is even five years or even less. As far it was able to protect teeth, the time period is considered good enough. However, there are several ways to prolong the period of dental sealants such as cutting on sugar, maintaining good oral hygiene, use of mouth rinse, etc. Dental sealants reduce the chance of a cavity, but it needs care after application. If you ignore your oral hygiene, then the sealant will fail. Whereas if you take care of your oral health, you can expect as much as 76% reduction in caries on the occlusal (chewing) surface of teeth.